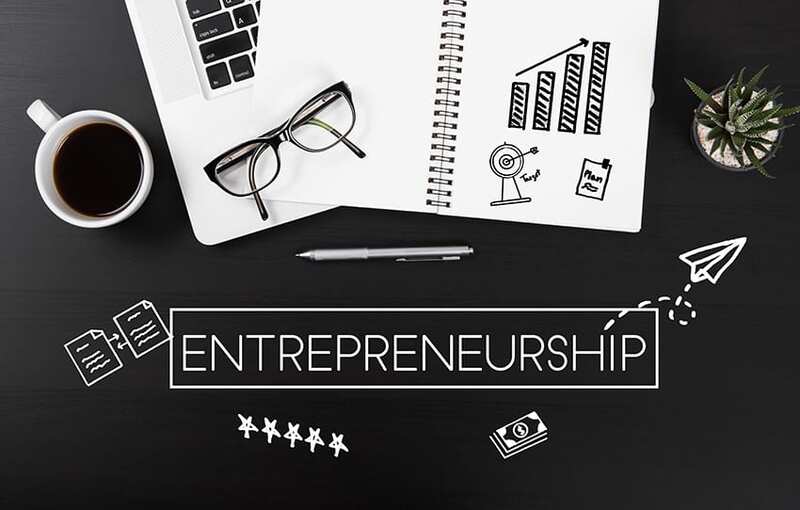 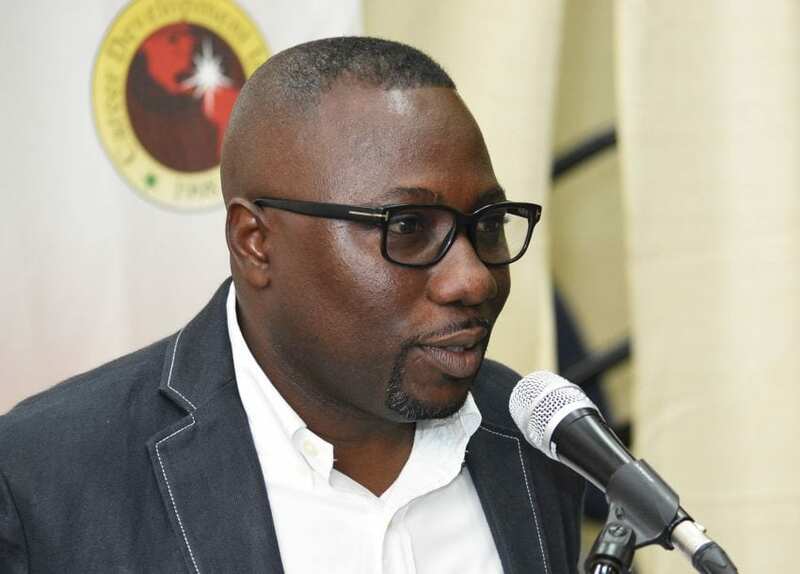 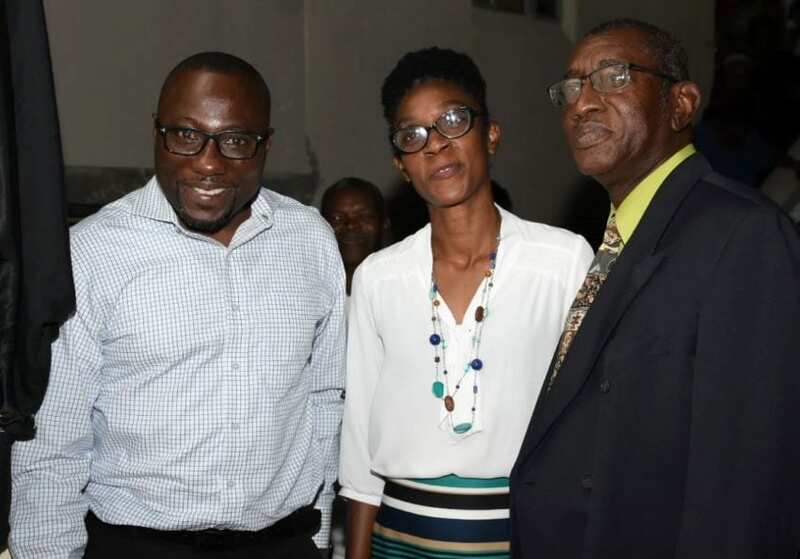 This advice came from Minister of Small Business, Entrepreneurship and Commerce, Dwight Sutherland, on Saturday, as he officially opened the “Funding your Dream” Entrepreneurship Expo at The Glebe, St George. 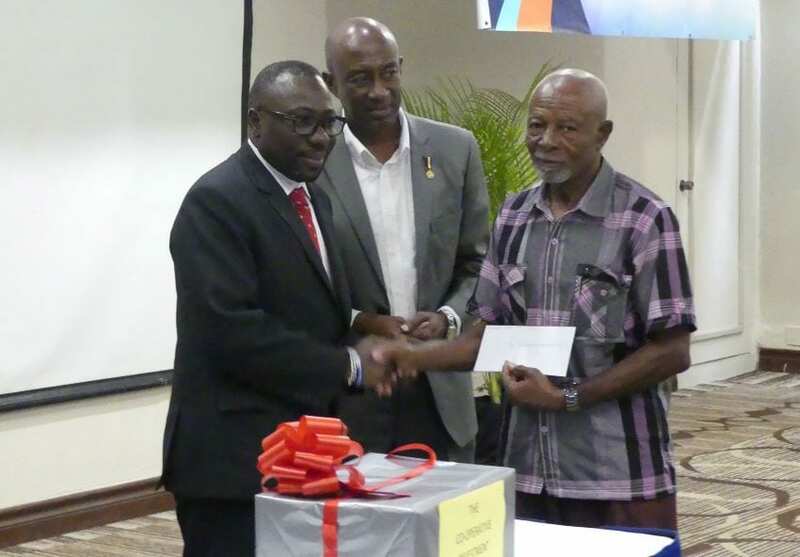 Mr. Sutherland pointed out that his Ministry was “taking new guard” and would be pursuing small business development with “new alacrity”, noting that Government would be providing an enabling environment in the form of introducing two Trust Loan Fund initiatives. 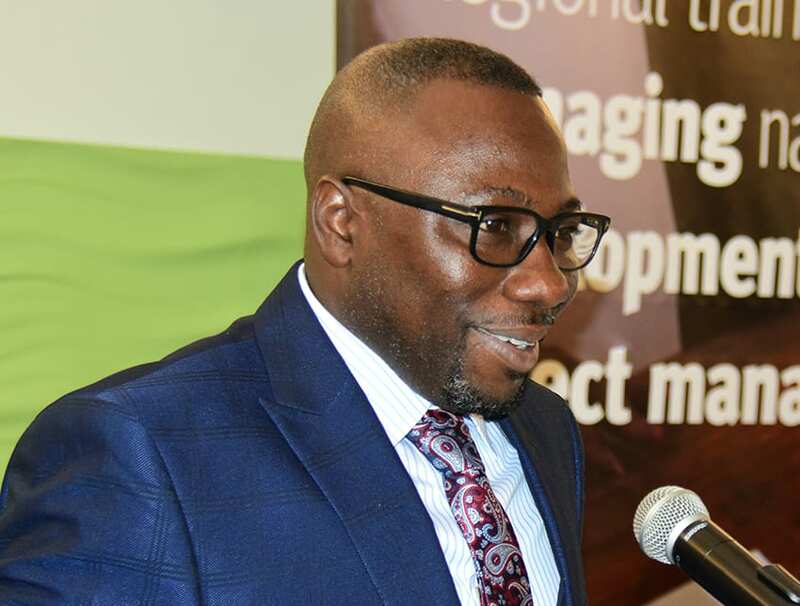 “The Trust Loan is one of those initiatives by this Government to fund small businesses and we indeed are looking at an annual fund of $10 million that will be made available to you very soon. 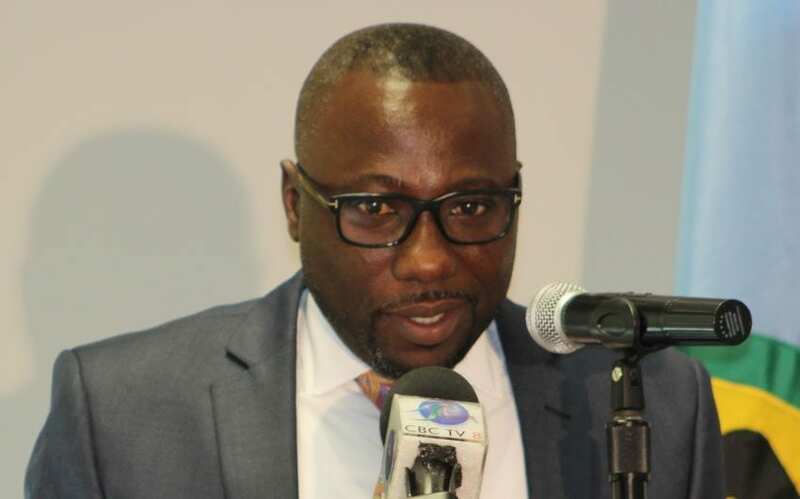 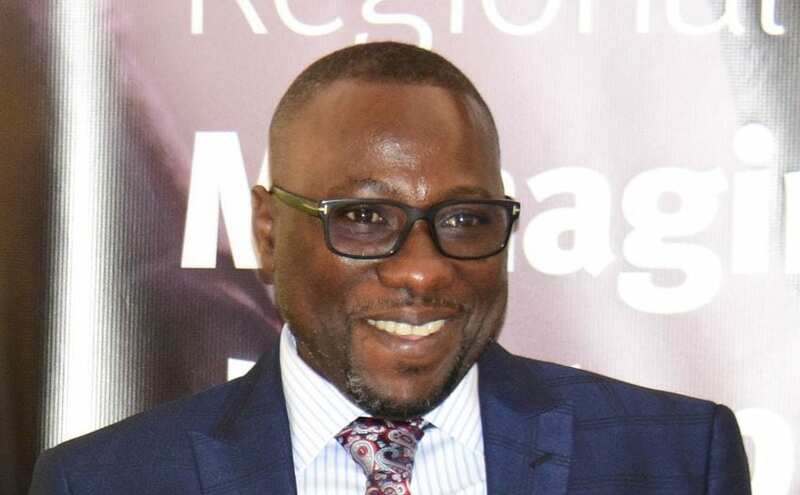 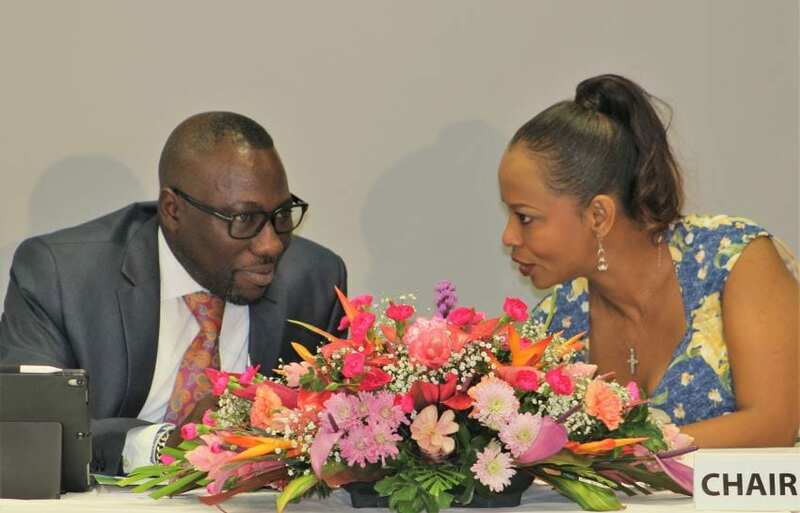 It falls within the Ministry of Small Business, Entrepreneurship and Commerce,” he said. 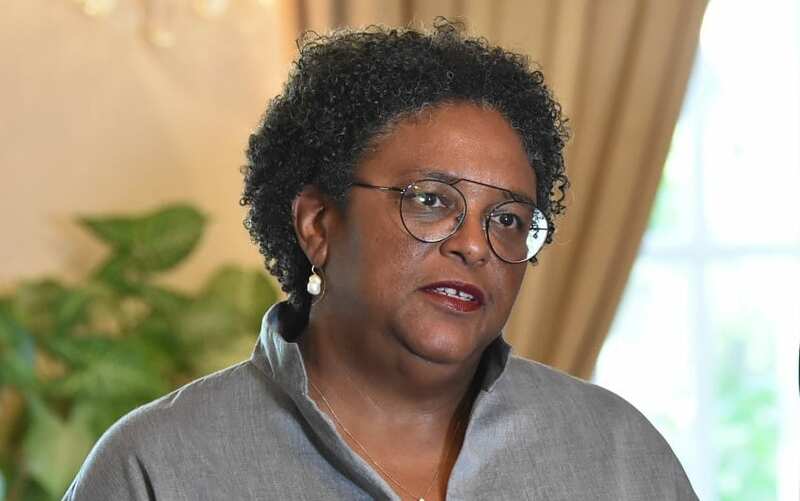 Minister Sutherland also explained that the Trust Loan would allow persons to borrow up to $5,000 at low interest rates of between three and five per cent, adding, “those interest rates you will have to pay on a monthly basis – [are] way less than $200. 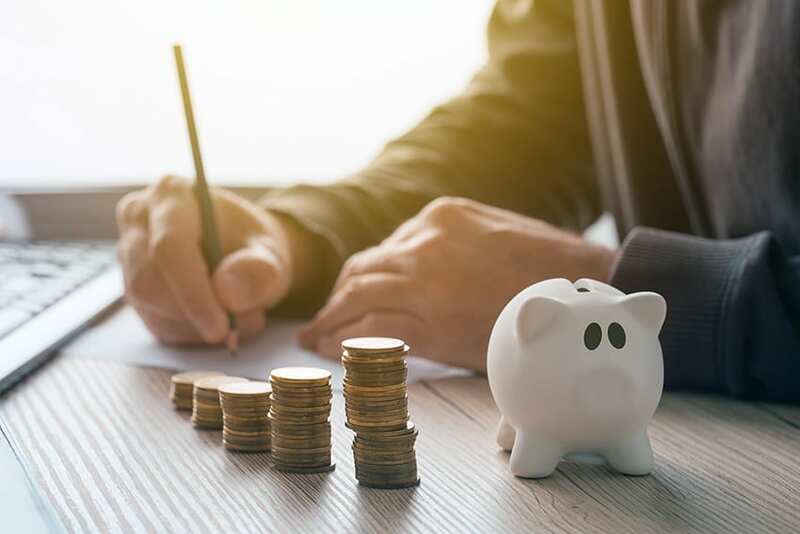 If it’s at three per cent you will repay $15; if it is at four per cent, it will go a bit higher, but you will be paying less than $200 a month”. 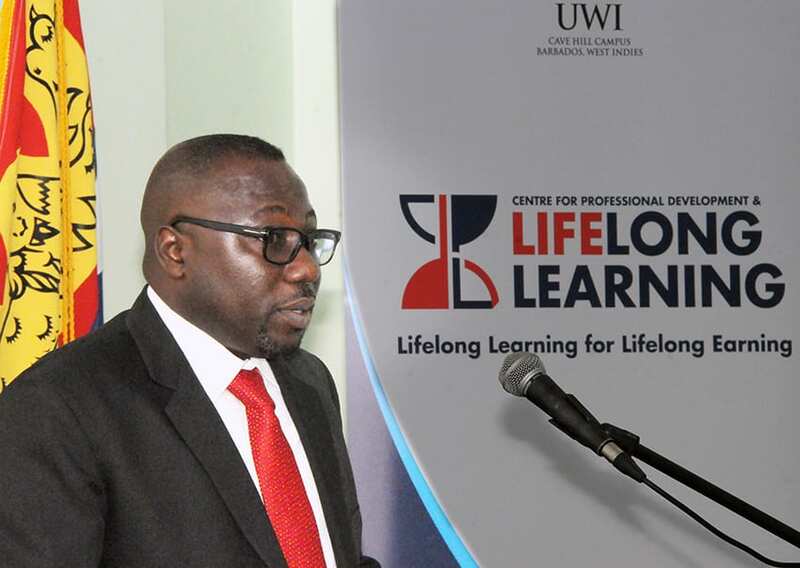 The Small Business Minister stated that this administration recognised that Barbadians had the skills set to produce quality products and gave the assurance that all the necessary policies would be put in place to ensure that a wide cross section of persons could benefit from the initiatives, but urged persons to improve their standards. 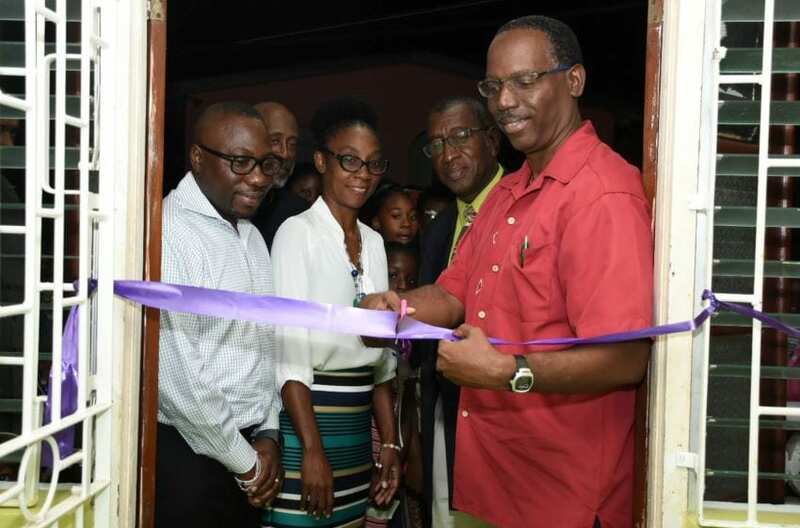 Following the launch of the Trust Fund, he said that offices would be decentralized to cater to a greater cross section of persons in key strategic locations in Speightstown, Oistins, Bridgetown, and possibly St George. 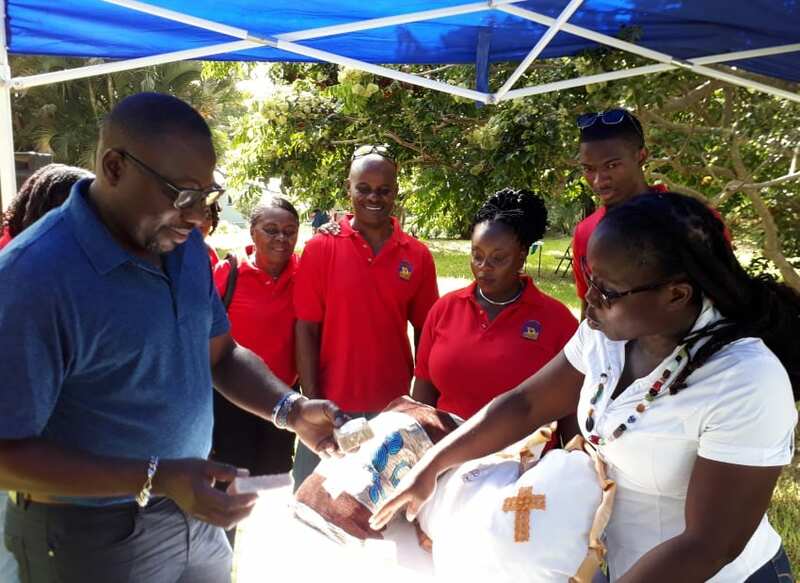 The Expo was organized by the St George Parish Independence Committee, as part of their project, and featured local entrepreneurs from the parish, who sold items such as jewellery, soaps, cushions, natural wines and plants.